Extensive interview with the great magazine Revista Old. If you understand the next sentence, you are most likely able to read the full interview: Rob Hornstra é o entrevistado da OLD Nº 75. Conversamos com ele sobre sua trajetória, mudanças na fotografia documental e seu interesse pelas publicações fotográficas. Article at British Journal of Photography about the brand new MA Photography & Society starting in September 2018 and lead by Lotte Sprengers, Donald Weber, Adam Broomberg and Oliver Chanarin and myself (with others soon to be added): “Understanding and taking responsibility for the impact that an image can have once it is released into the world is a central focus of the MA”. Interview and photo series Sochi Singers being featured on ALLACCESS-ONSTAGE, a digital platform focused on the visual side of music. Article written by Mark Moorman in Dutch daily newspaper de Volkskrant: How the addicted neighbour of photographer Rob Hornstra became his subject. RTV Utrecht made a report on the opening of my new exhibition Man Next Door and broadcast the report in the 6 pm. news. You can scroll a little forward, it is the last item in the broadcast. Radio reporter Inge ter Schure came to Ondiep to talk about my new project Man Next Door. 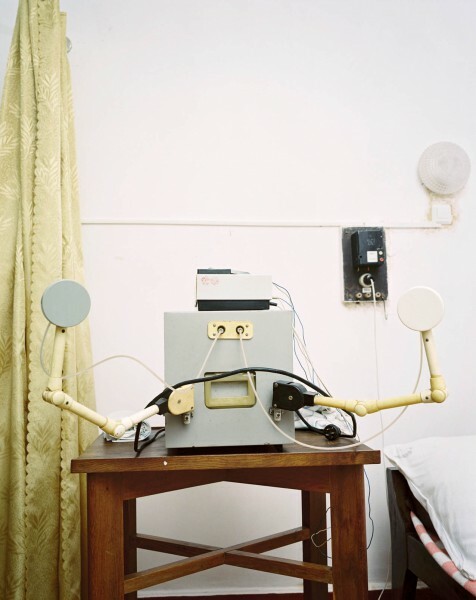 Beautiful item broadcasted in the VPRO radio program ‘Nooit Meer Slapen’. Interview together with Kids sister Miep and his brother Reinier in the light of tomorrow’s book launch and exhibition opening Man Next Door at Centraal Museum in Utrecht. Currently the exhibition The Secret History of Khava Gaisanova and the North Caucasus is on display at the Rijksmuseum Twenthe as part of the Fotomanifestatie Enschede until 7 January 2018. 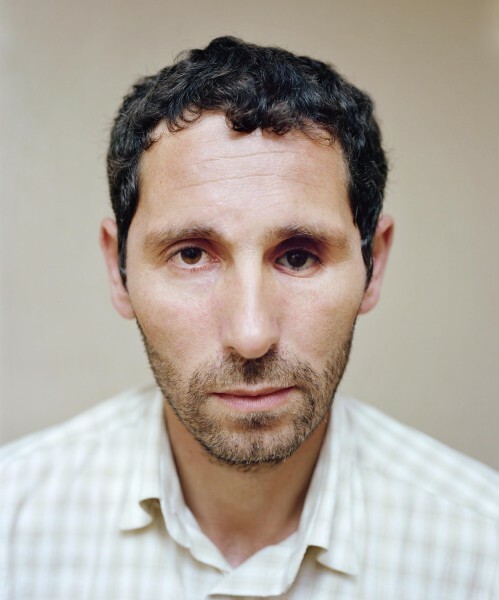 In 2007, Khava’s husband Mukhazhir disappeared, like so many men in the North Caucasus disappear – kidnapped, arrested or simply executed and buried in anonymous graves. The Secret History of Khava Gaisanova paints a grim yet compelling picture of the North Caucasus. Last week local newspaper Tubantia published an interview in connection with this exhibition. Op maandagochtend 13 februari ben ik tussen 9:30 en 10:00 uur te gast bij het radioprogramma De Ochtend op Radio 1. Als u naar aanleiding van dit gesprek op de hoogte wilt blijven omtrent het aanstaande boek dat ik publiceer over mijn buurman, stuur dan een email naar studio@robhornstra.com. Ik neem contact met u op zodra er meer informatie beschikbaar is. I was interviewed by EFTI.tv when I was in Madrid last February for the opening of the exhibition Empty land Promised land, Forbidden land. The interview is now also available online. Роб Хорнстра привез на «Месяц фотографии в Минске» свой нашумевший «Проект Сочи» – «Атлас войны и туризма на Кавказе». 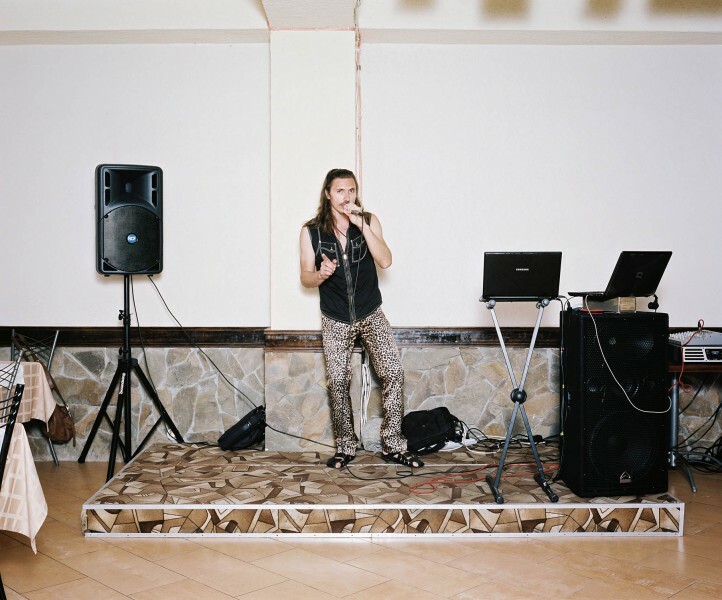 ​Interview and portfolio The Sochi Project in doc! Photo Magazine. Please click on the link below to read in ISSUU. 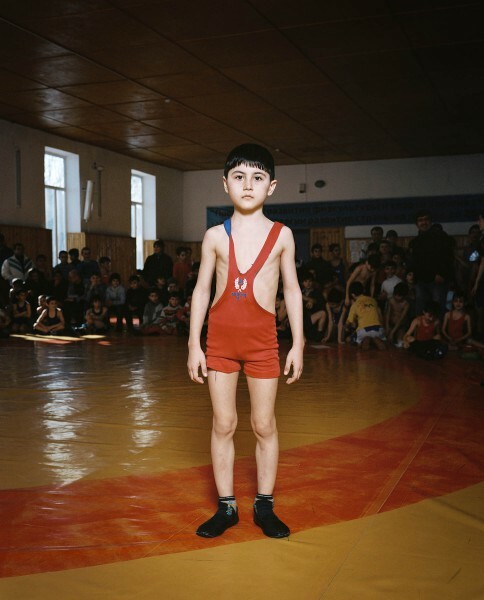 Cover and interview by Bill Kouwenhoven about five years Sochi Project, crowdfunding, self-publishing. Interview on Dutch National Radio 1 together with writer Arnold van Bruggen. ​In connection with the exhibition opening at De Paul Art University an interview by Paul Biasco at DNA Info Chicago. 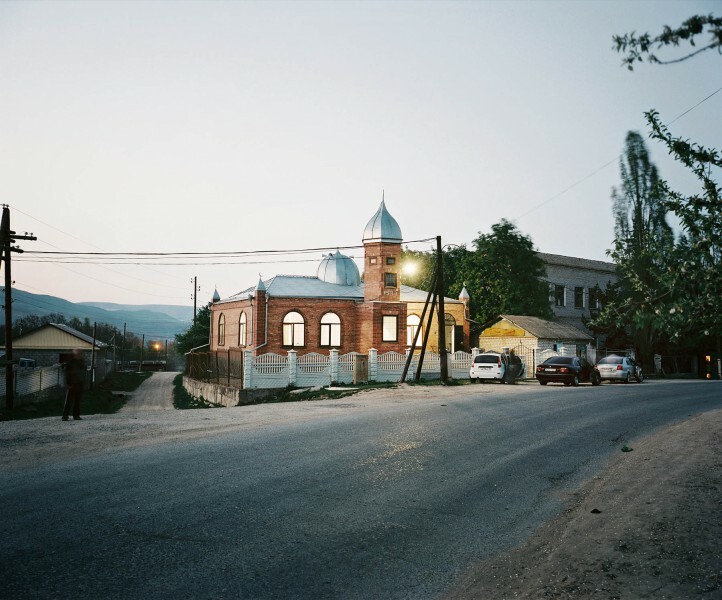 ​In connection with the opening of The Sochi Project exhibition at De Paul Art Museum an interview by Nari Safavi on Chicago Radio program WBEZ’s Worldview Weekend Passport. 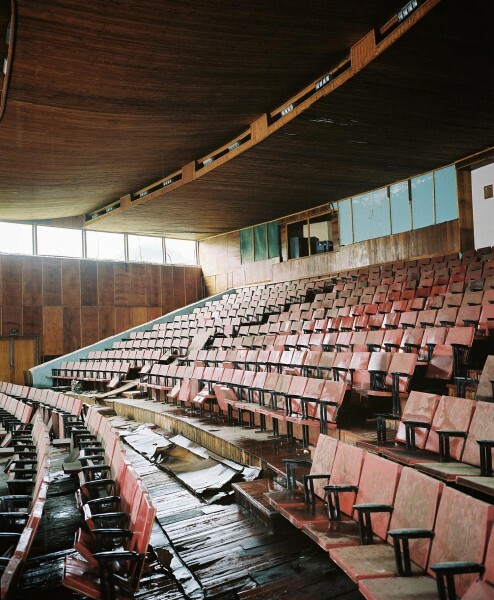 Interview about The Sochi Project on National Public Radio (US) ‘Here and Now’. Interview about The Sochi Project in Canadian La Press: ‘Sotchi: palmiers et misère dans une poudrière’. One hour interview on Dutch national radio. Looking back on the bilateral Dutch-Russian Friendship Year and The Sochi Project. Please follow the link to listen (in Dutch). Interview by Edo Dijksterhuis for Dutch cultural magazine Zuiderlucht. Interview about The Sochi Project in German Welt Am Sonntag. Please follow the link below to read an interview in the Art Newspaper Russia. ​Please follow the link to view an interview with Rob and also a short impression of the exhibition at FoMu Antwerp. 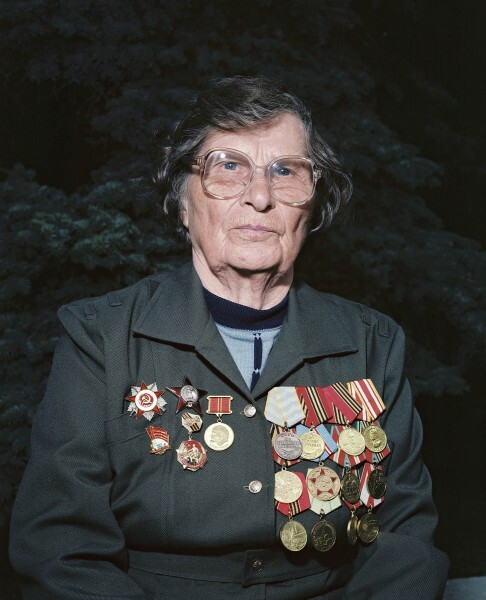 Interview / review about The Sochi Project and the overview exhibition in FoMu Antwerp. Extensive interview in Volkskrant V about The Sochi Project and visa problems. On Friday eptember 27, 2013 at 17 PM I will be in a public interview hosted by Caroline von Courten at Unseen Photo Fair Amsterdam. Please follow the link for more info and tickets.